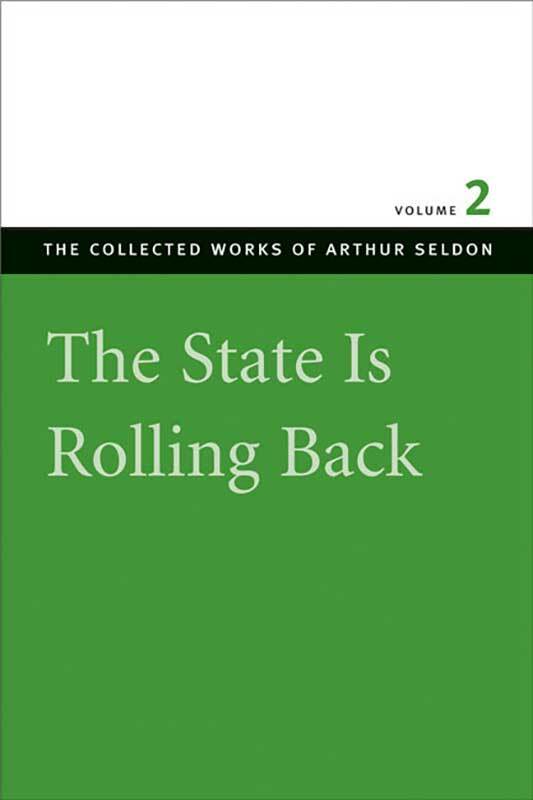 The State Is Rolling Back, the second volume of Liberty Fund’s The Collected Works of Arthur Seldon, brings together a comprehensive collection of fifty-four articles reflecting Arthur Seldon’s scholarly development. By the late twentieth century, Arthur Seldon was one of the most powerful exponents of classical liberalism, helping to stimulate its revival, through both his own writings and the publications of the London-based Institute of Economic Affairs, of which he was Editorial Director for more than 30 years. Introduction, preface, forewords, prologue, index.